LinkedIn is a business-oriented social media network that has quite an extensive history behind it, as far as digital social networking goes. The network was launched in 2003, making it older than many of the most well-known social networks, like Facebook and Twitter. Today, LinkedIn has made a name for itself as the place to be for professional networking – the who’s who of businesses and professionals. 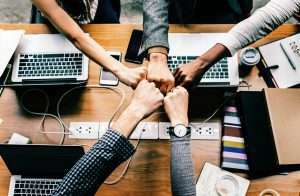 It’s a place to make connections, enhance business opportunities, and help to make job searches and recruiting a lot easier. Being on LinkedIn is imperative to searching for a professional job in today’s market, but more than that, it’s a place to show exactly who you are and what you have to offer. If you’ve not signed up to LinkedIn yet, or your profile has seen relatively little or no action in the last few years, then you’re missing a trick. 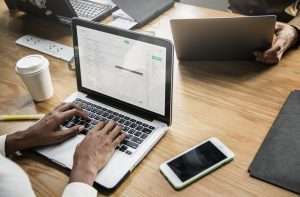 Resumes haven’t lost their importance, they’re still as crucial as ever in a job search, but a LinkedIn profile goes one step above what a resume can provide to your job application. What you can achieve on a well-tailored LinkedIn profile can far exceed what can be achieved within the constraints of a resume. The design, content, and personal touches on a LinkedIn profile give businesses a better idea of who a person is and what they can bring to a job role. The same works in reverse when it comes to businesses that are trying to attract new talent. LinkedIn is a digital representation of who a business is and what they have to offer. A key part of assessing a new candidate for a job happens online, and LinkedIn is very often the first point of call for recruiters. LinkedIn is a high-ranking site and any profile will be highly visible to businesses, making the person behind the profile visible as well. LinkedIn profiles provide that ever-important professional background of candidates and gives recruiters a second source of information. 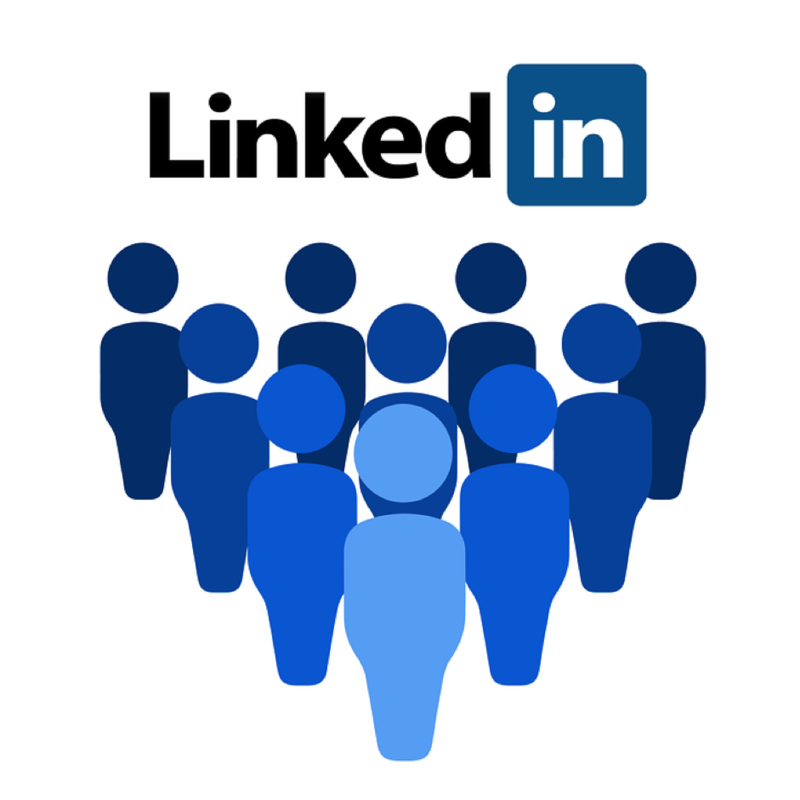 Being a part of the LinkedIn community will also help you to make connections with other people in your field, with recruiters, and with businesses. While it’s important to stand out in the job market by being unique, not being visible is always going to be a detriment. The huge popularity of LinkedIn means that not having a profile, or a good profile, is going to instantly put you at a disadvantage. LinkedIn features hundreds of millions of professionals in a vast range of fields, so by not being a part of that immense community of business-minded individuals, you won’t make a bad impression, you just won’t make any impression. A regularly-used LinkedIn profile is a great benefit to your business network and to the growth of the contacts that you have in your field. Through LinkedIn you can easily manage your contacts, stay on top of new opportunities and even open the doors to opportunities that you never thought that you would get. Just as you’re visible to others through your LinkedIn profile, they’re also visible to you. 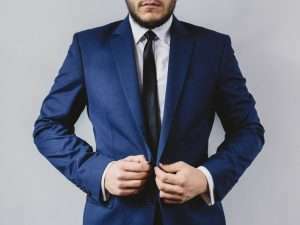 There are few better ways to connect with the professional world and manage your professional presence than by creating a profile and being actively part of it. Having a good profile on LinkedIn is like having a business card that the whole world can see. If your business card stands out for all the right reasons then you increase your chances of being noticed by the recruiters from the jobs that you most want, and for businesses, being noticed by the best professional candidates out there. Thankfully, if profile creation isn’t your strongest suit, then there are LinkedIn profile writing services that can take the pressure off your shoulders and help you to get a good starting point with a strong profile. LinkedIn and resume writing services create an optimized profile that takes the best tips for nailing a profile and makes sure that they’re implemented in the right way and in the right places to draw the most attention to your profile. If you haven’t invested the time to create your LinkedIn profile yet or found a service that can create a profile for you, then there is no time like the present. One of the biggest professional networks in the world is fully operational and highly effective, and anyone can be a part of it with the right LinkedIn profile.